The 16th Tradewise Gibraltar Chess Festival was held from 23 January to 1 February at the Caleta Hotel in Gibraltar. It was a 10-round open event with some of the best players in the world competing for the title and the £25,000 first prize. The runners up were Maxime Vachier-Lagrave and Hikaru Nakamura. Although Aronian is a bookmaker’s favourite for The Candidates Tournament 2018, the 35-year-old Armenian struggled for a draw in round one against the Hungarian GM Anita Gara. He finished rounds two and three with comfortable wins and just half a point behind the leading group, only to draw in rounds four and five. By the end of round five, it looked like Hikaru Nakamura, the only player with five consecutive wins, will win the competition for the fourth time. 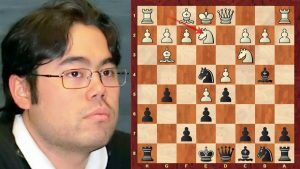 However, Nakamura’s luck changed in the last five rounds, after a draw with England’s David Howell in round six ended his winning streak, leading to five consecutive draws. After a slow beginning, in round six Aronian got back on track by defeating Shardul Gagare, but lost to Nigel Short in round seven. Round eight versus Grigoriy Oparin was drawn, and round nine was a win versus P Sethuraman. Finally, in round ten Aronian played versus Nakamura, a game that ended in another draw. Round 10 ended with seven players tied for first place on 7½. An exciting play-off followed and it was Aronian’s time to shine. Four best players of the tournament proceeded to play-off: Levon Aronian (Armenia), Hikaru Nakamura (USA), Maxime Vachier-Lagrave (France) and Richard Rapport (Hungary). In the opening round, Aronian defeated Richard Rapport and Maxime Vachier-Lagrave knocked Nakamura out of the play-off. This left Vachier-Lagrave and Aronian to fight for the title. It was a tough fight, that started with two rapid games (10+2), both ending in a draw. 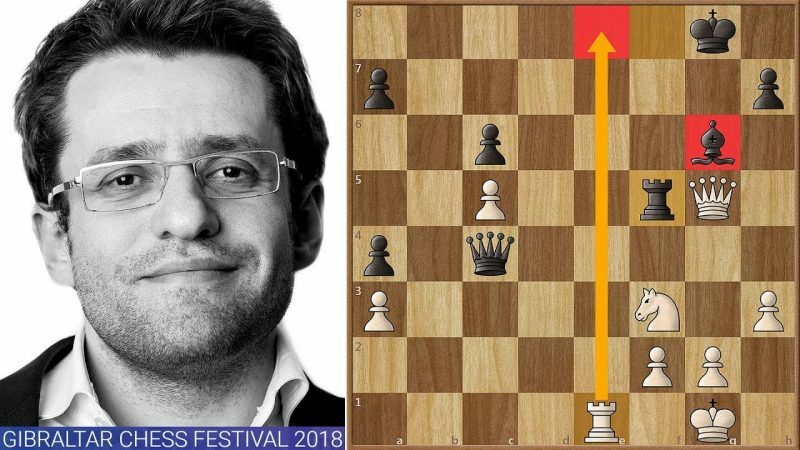 They drew the first blitz game too, but Aronian managed to win the second blitz game and become festival’s new champion. The Armenian remains undefeated champion at the Rock, having finished in a five-way tie for the first prize in 2005 in his previous visit.